The Marriott Library provides Digital Object Identifiers (DOIs) and Archival Resource Keys (ARKs) to graduate students and faculty. Many scholarly publishers offer researchers persistent URLs in the form of DOIs (Digital Object Identifiers). These URLs provide a permanent link to scholarship. The Marriott Library is offering graduate students and faculty the ability to create their own persistent identifiers. The library offers DOIs and ARKs (Archival Resource Keys) through the EZID service from the California Digital Library. For more information about DOIs and ARKs, please read EZID's excellent guide to understanding identifiers. 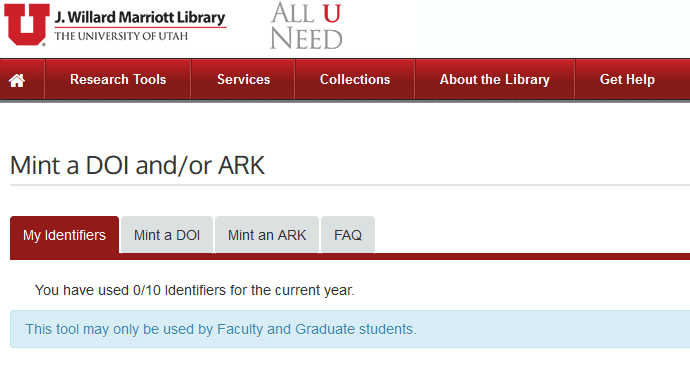 Login to https://doi.lib.utah.edu with your UNID and password to create a DOI or ARK. Creating a DOI or ARK creates a persistent link only, it does not ensure that the item you are linking is stored on a server and preserved. Before creating a DOI or ARK for a document, dataset, journal article, or other scholarly product, make sure that it is stored on a server with a commitment to make it accessible now and in the future. Consider using the Marriott Library's Institutional Repository for storing your items. DOIs have more required information associated with them, while ARKs are more flexible. ARKS can be deleted, while DOIs are designed to be permenant. NOTE: Do not create multiple DOIs for the same item. This is a violation of policy. For faculty, graduate students, postdocs, and research associates who wish to create their own DOI or ARK, visit https://doi.lib.utah.edu/index.php. The service is limited to 10 DOIs or ARKs per year. Faculty and graduate students will need to login to the service using their UNIDs. If you are not faculty or a graduate student, but are affiliated with the University and would like to create persistent identifiers, please get in touch to discuss your specific use case. If you experience any difficulty with creating a DOI or ARK, please contact us. If you have an Abstract to associate with your item, you can add that too. You can add more specific Date information, in addition to the Publication Year. DOIs allow you to associate metadata with the item you are linking to. A URL, Creator or Author Name, Publisher, and Publication Year are required, but you can add many other additional fields to associate more information with the DOI. 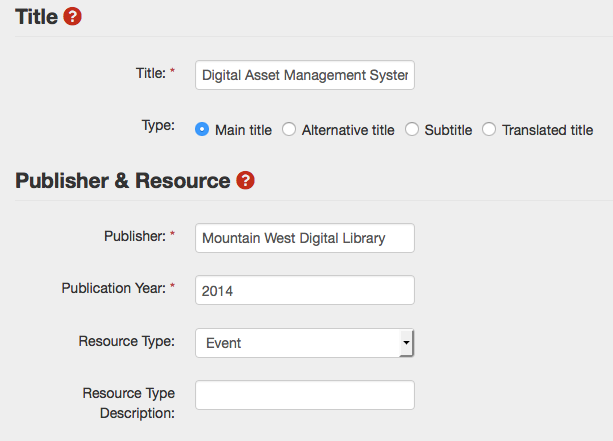 You can use a DOI when you are uploading scholarly material to the University of Utah's Instructional Repository, and want a persistent link to your research. You can create a DOI for a dataset or other supplemental information for an article that might be published elsewhere. ARKs can also be created as another method of persistent linking. ARKs can be deleted so they can be used for documents or digital items that aren't as permanent. There are also fewer options for descriptive information associated with the ARK than a DOI. When should I create an ARK? 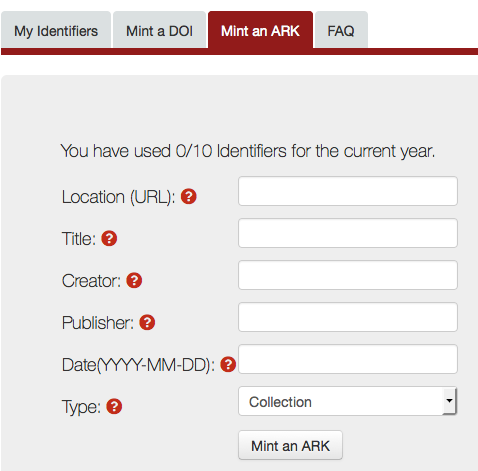 You can use an ARK for scholarly items that might not need a formal citation, for example versions of a dataset. ARKs can be deleted, so they can also be used to link to items that might be less permanent. When should I create a DOI? Create a DOI when you want to have a formal citation associated with your item. Create DOIs when the final form of your article, dataset, or document is available, and you want a consistent way of linking to it. DOIs require information such as URL, Author Name, Title, Title Type, Publisher, and Publication Year. The item I link to from a DOI or ARK I created with this service has moved to a different server. What should I do? 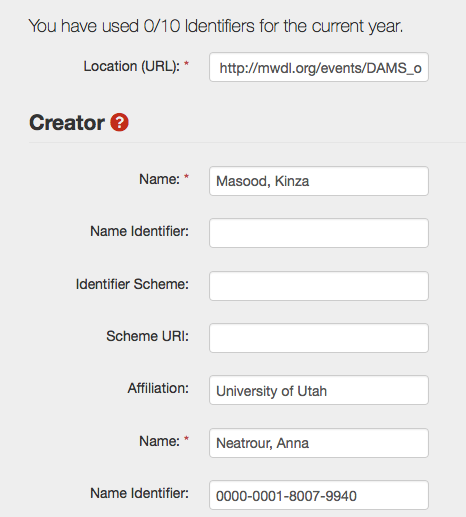 Login to doi.lib.utah.edu and go to My Identifiers. Update your DOI with the new URL for the file. Can I create more than one DOI for the same item? Individual DOIs are only supposed to link to one item. 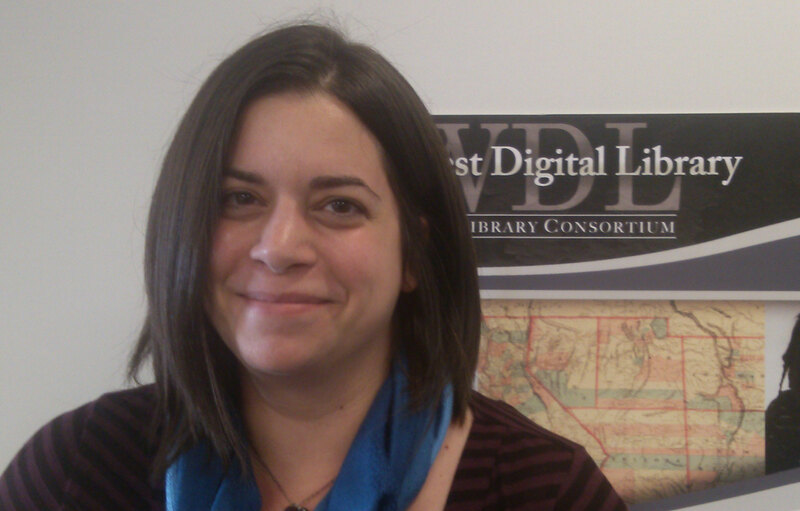 Creating more than one DOI for the same item is a violation of policy and can lead to the library’s account being suspended. If you have questions about this, please contact us before you create a DOI. I have a DOI that was assigned to a journal article of mine by a publisher. Should I create a University of Utah DOI too? No, use the DOI assigned to your journal article by the publisher. Do not create another DOI for the item. I have a journal article with a DOI, but I also want to create a persistent link to supplementary material that accompanies the article, like a data set. Is this allowed? Yes, you can create a DOI or ARK to provide a persistent link to the supplementary material for your article.